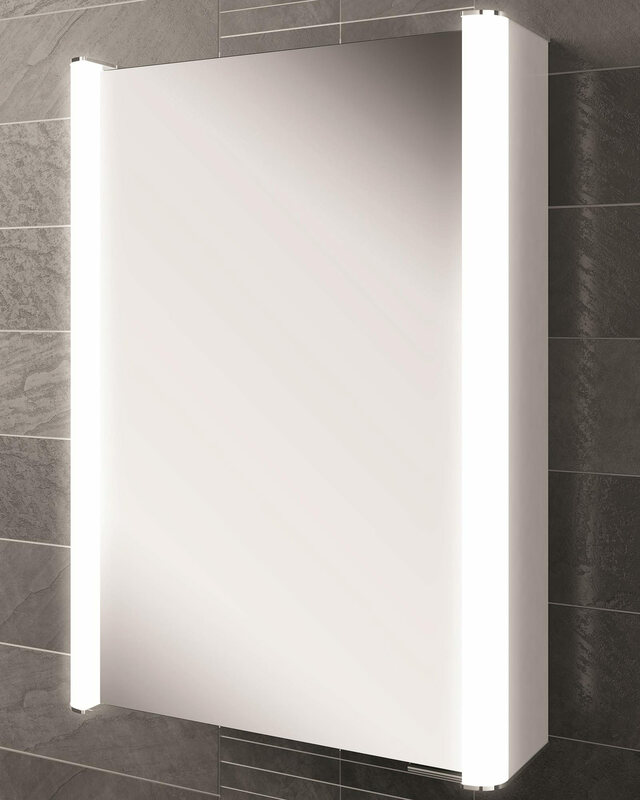 The Vita 50 Single Door LED Illuminated Mirror Cabinet from HIB Eris 60 comes with a bonanza of features. 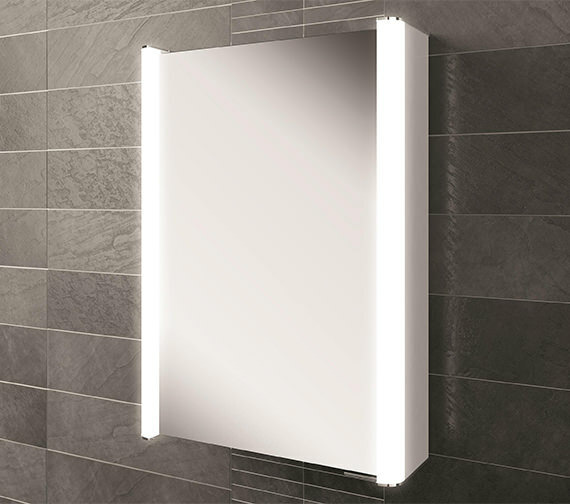 These include soft close, double-sided mirrored door that allows you to use the mirror even when the door is open, adjustable glass shelves and a sensor that can be activated by a mere wave of your hand. 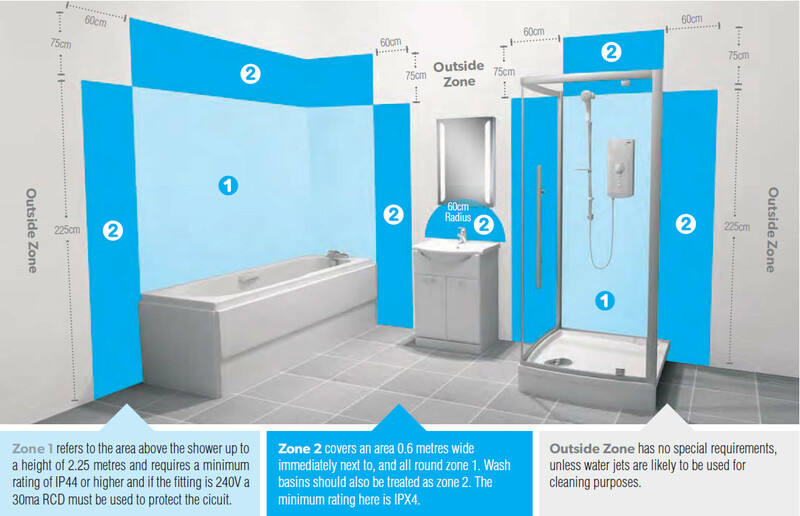 Whats more, it even includes a special bathroom charging socket and energy efficient LED lighting. It is crafted from the finest material and comes with a long life. 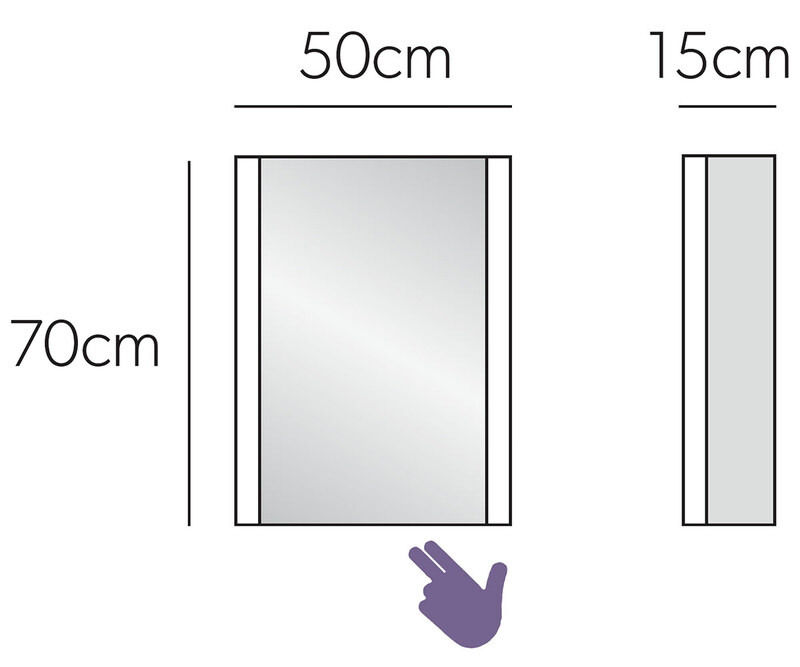 Note: This product must be installed with a minimum distance of 150mm between the infra-red sensor switch and any adjacent wall or object to ensure correct operation of the sensor. This is a left hand hinged unit with the sensor at the bottom right underneath the unit.